It would be easy to gain the impression from this series of writings that the only plants I am interested in are snowdrops. It is true that I am absolutely besotted with this particular genus – for reasons I’ll return to in a future post – but pretty much any plant is interesting to me. In fact one of the reasons that my former nursery, Evolution Plants, failed is that I was unable to focus on growing plants that were actually commercial. Snowdrops are typically either the last or the first bulbous plants to flower in their habitats, however, and so often there is very little else to see in the way of flowering plants at these times of year. 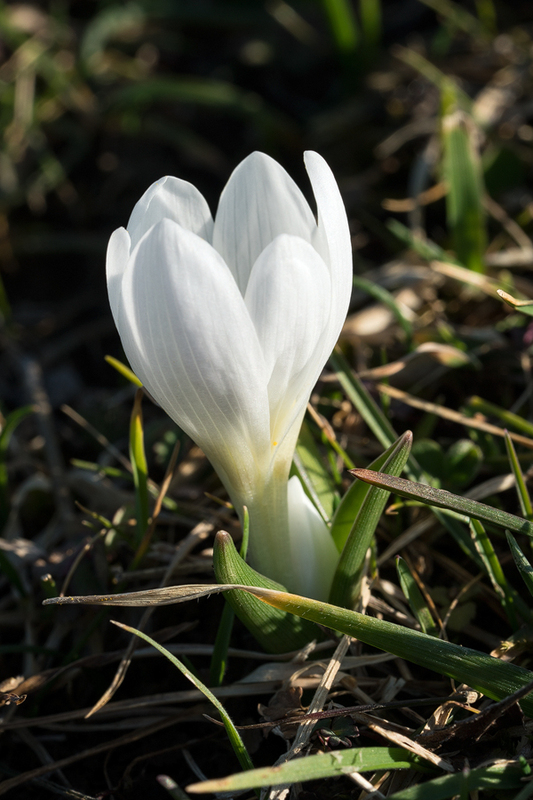 Now that spring is underway, however, the remainder of the snowdropathon will essentially consist in chasing spring to ever colder and higher places, in pursuit of the later flowering species. 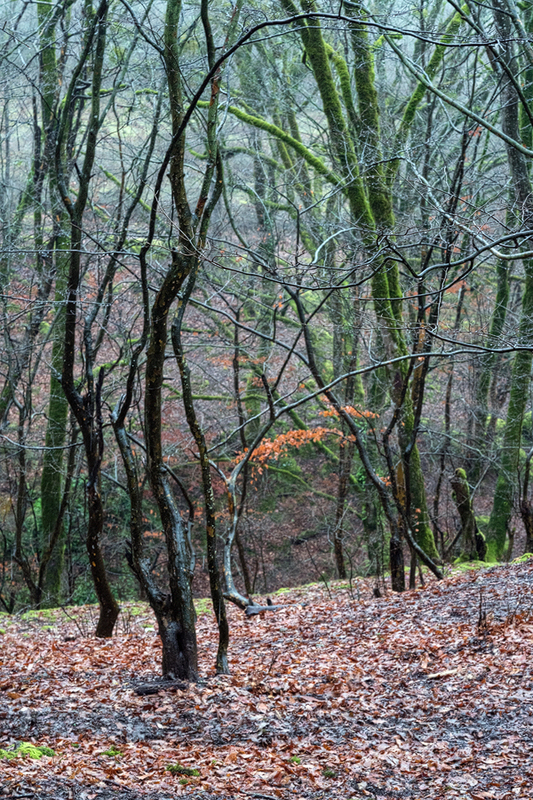 Hyrcanian forest, southern Azerbaijan, 18/2/16. In Azerbaijan and Iran, between 15 and 23 February, I spent my time in the so-called Hyrcanian forest, which fringes the southern Caspian Sea. 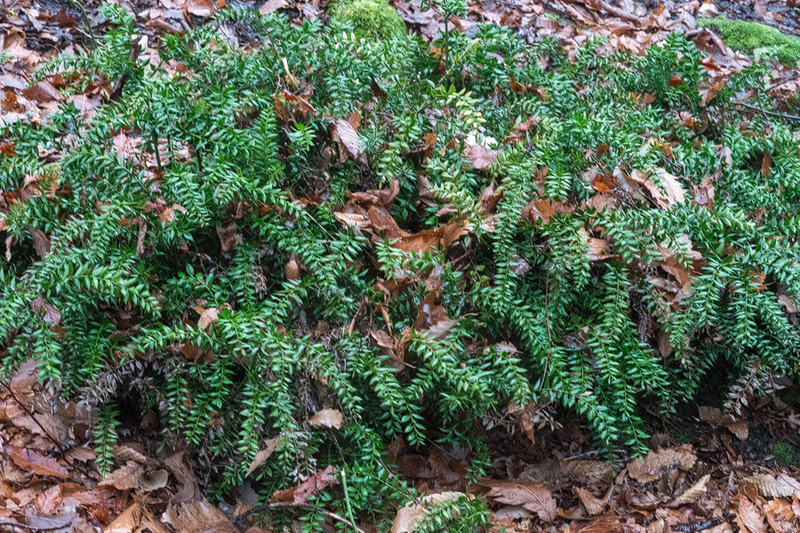 This almost exclusively broadleaf forest is one of the refugia, to which plant and animal species retreated during the last glacial maximum and to which some of them are now restricted. For example, that ornamental tree par excellence, Parrotia persica, now occurs exclusively in these forests, as do species of Buxus and Ruscus and the superb foliage and fruit plant, Danae racemosa, among many others. 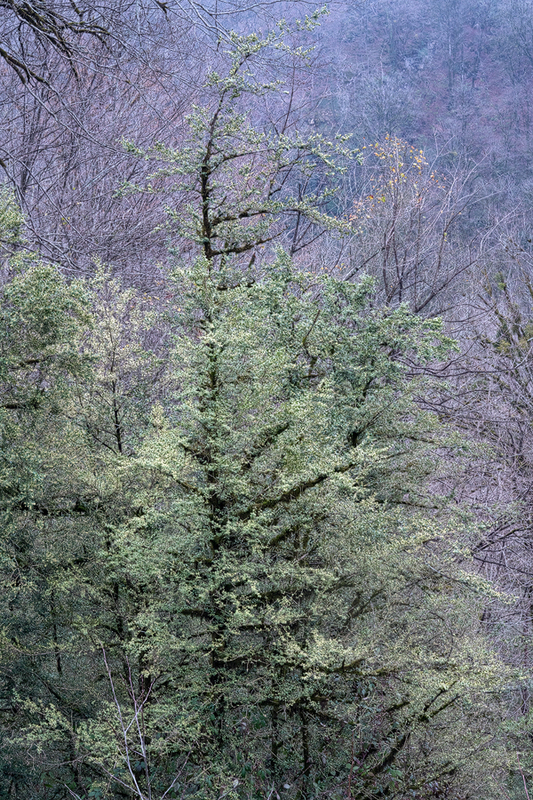 In fact, there are more than 1200 higher plant species in these forests, of which about 130 are woody. It’s like being in a tropical rain forest. 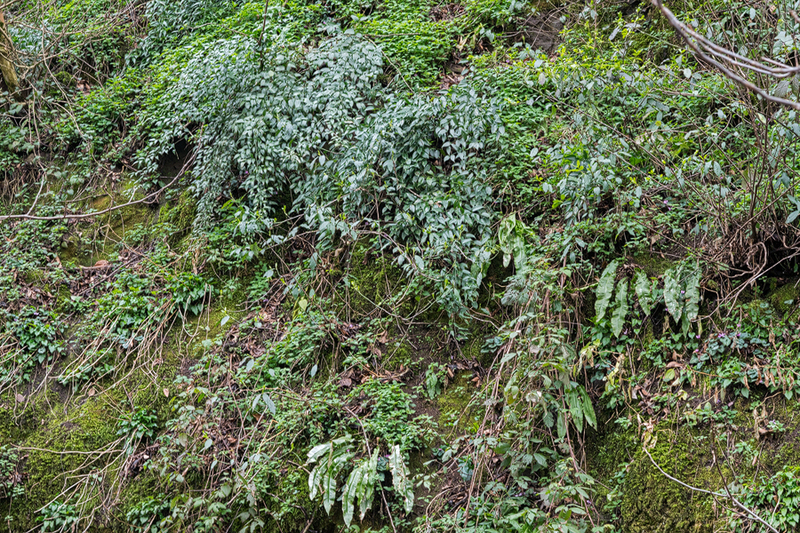 Danae racemosa grows exclusively as a chasmophyte in the wild. NW Iran, 20/2/16. Buxus hyrcanus has a wonderfully elegant habit. NW Iran, 21/2/16. Tragically, over large areas, Buxus hyrcanus has been killed by an unknown pathogen. 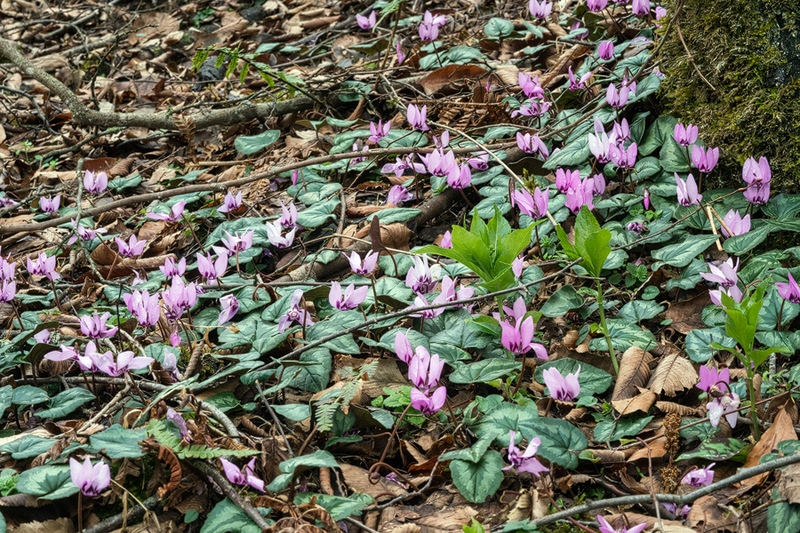 One of the chief glories of these forests in early spring is Cyclamen elegans, an endemic that flowers at various elevations from late November onwards but is at its peak in February. We saw them virtually everywhere we went, for it is abundant and almost ubiquitous. It varies in leaf pattern and shape and in flower morphology and colour enormously. I don’t have a good ‘eye’ for unusual Cylamen but the photographs illustrate some of the variation. 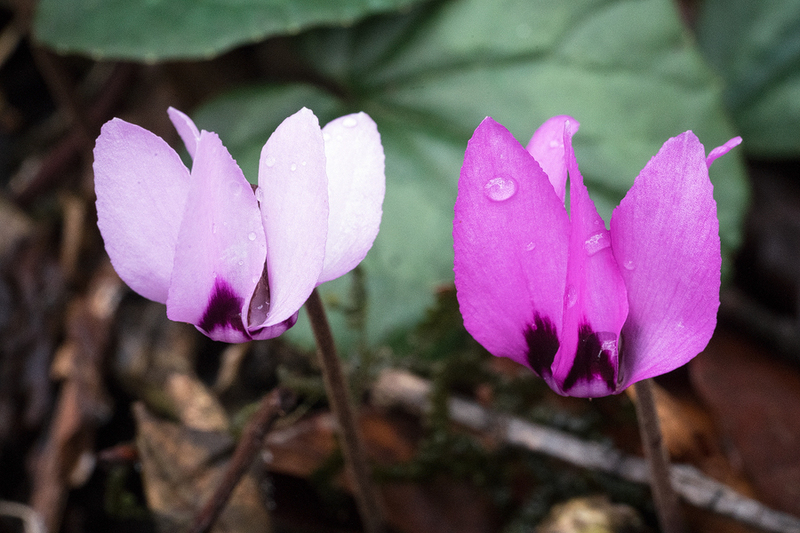 Cyclamen elegans, NW Iran, 21/2/16. 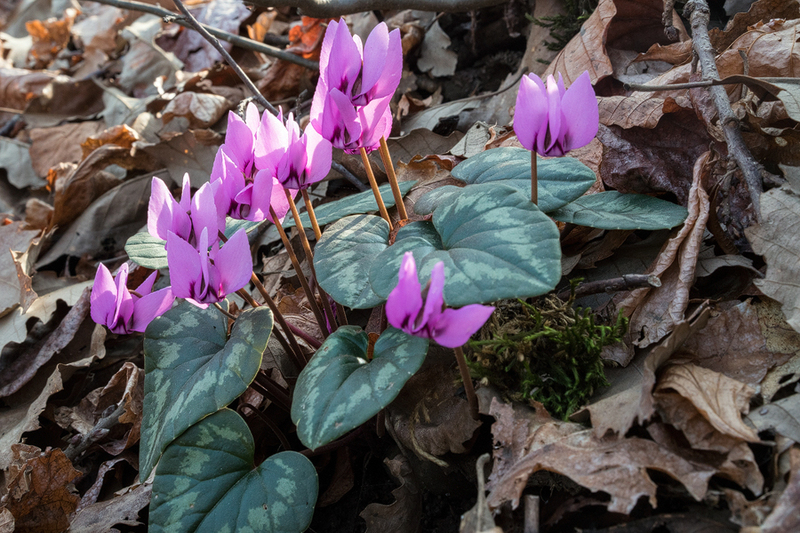 Cyclamen elegans, southern Azerbaijan, 16/2/16. 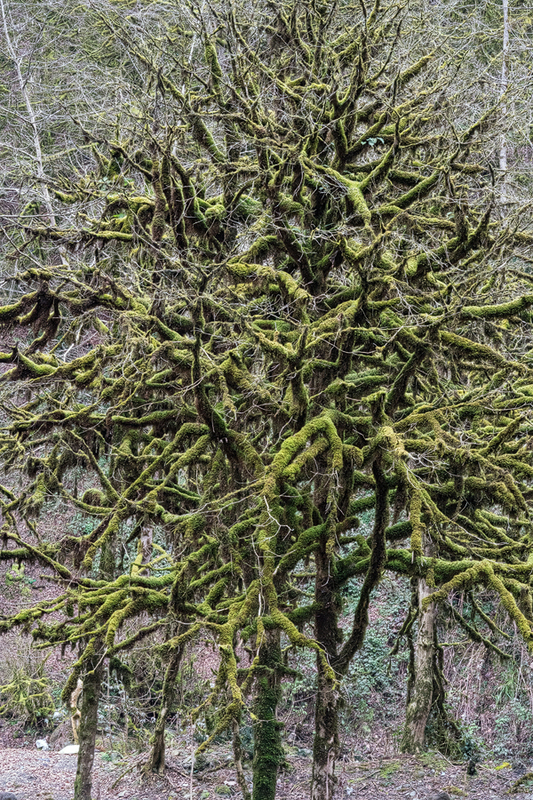 Sometimes this species grew as an epiphyte, in the crevices of tree trunks and sometimes as a chasmophyte, on cliffs and large rocks. 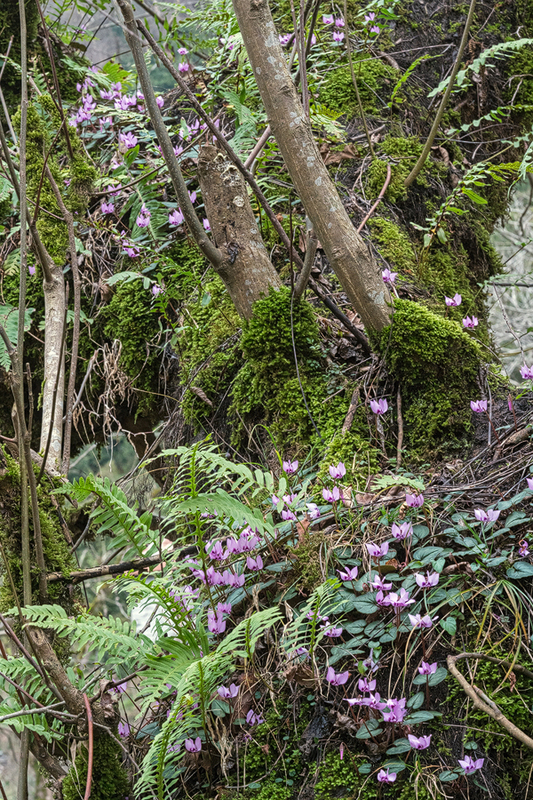 Cyclamen elegans growing as an epiphyte, NW Iran, 21/2/16. 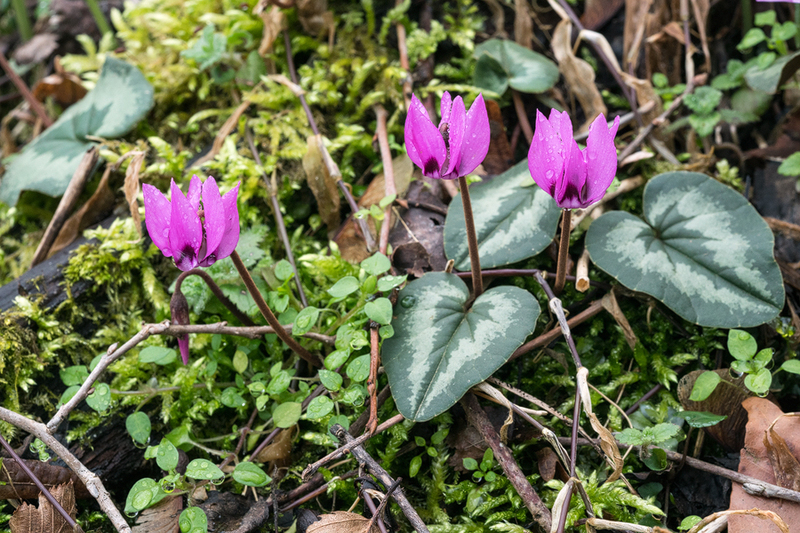 Cyclamen elegans growing as a chasmophyte, NW Iran, 21/2/16. 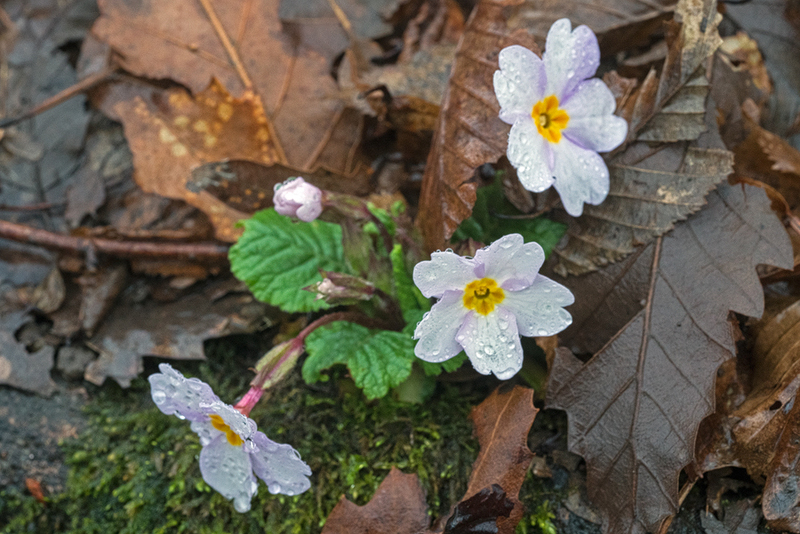 Nearly as common, but apparently restricted to very wet sites was Primula heterochroma. Belying its specific name, it is almost always a creamy or ivory shade of white but, occasionally, pale to dark pink forms occur. Primula heterochroma. Typical ivory-white flowered form. Southern Azerbaijan, 17/2/16. Primula heterochroma. Pale shell-pink flowered form. Southern Azerbaijan, 18/2/16. 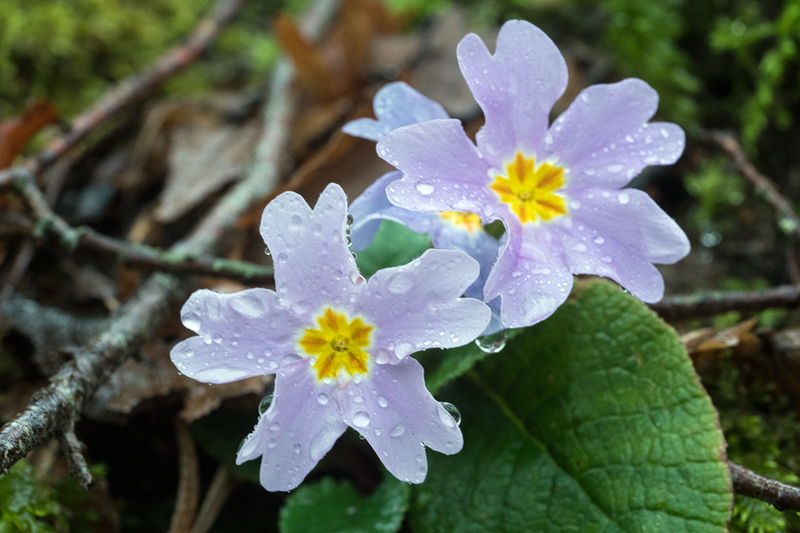 Primula heterochroma. Mauve flowered form. Southern Azerbaijan, 17/2/16. 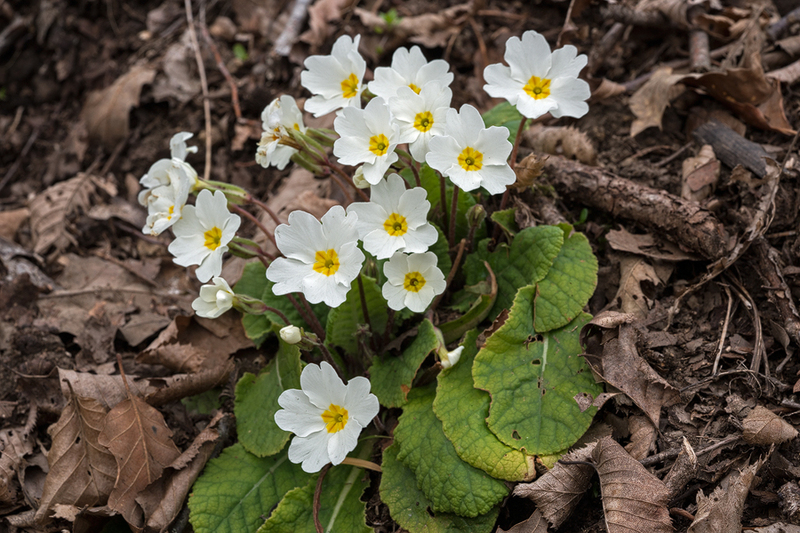 Primula heterochroma. Various colurs, including dark pink. Southern Azerbaijan, 17/2/16. 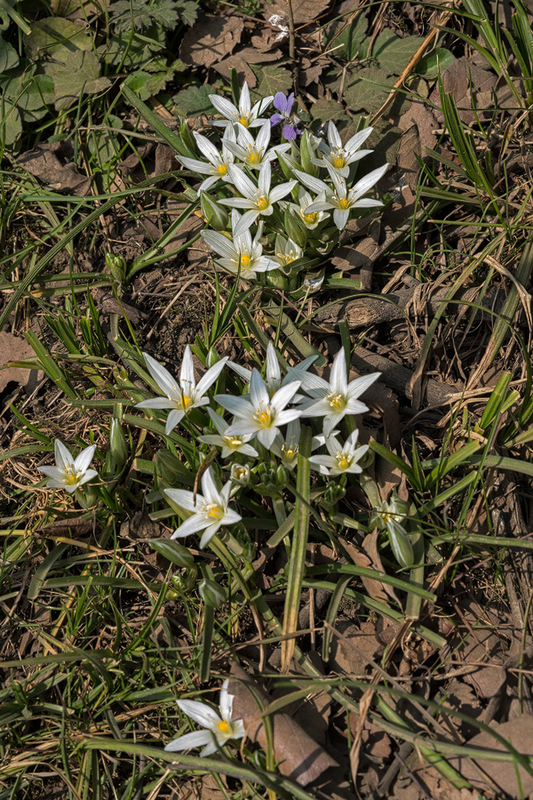 Another endemic, Ornithogalum hyrcanum, was flowering at low elevations near Lenkaran in Azerbaijan and just emerging higher up. Ornithogalum hyrcanum. Southern Azerbaijan, 16/2/16. 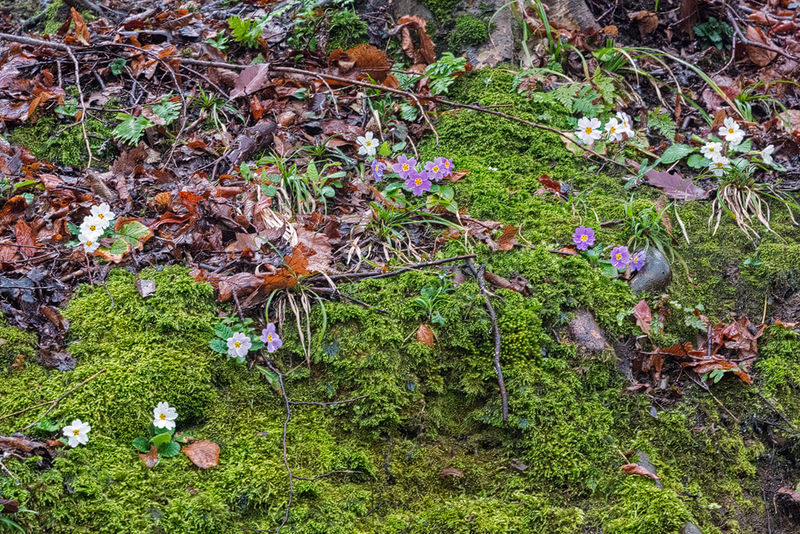 Viola odorata was sporadically present in these same woods, sometimes making wonderful cameo appearances in scenes dominated by Primula and Cyclamen. 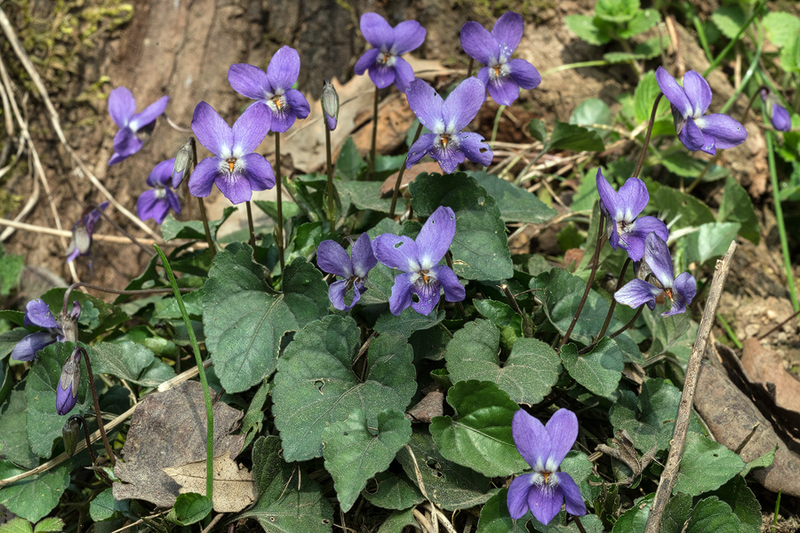 Viola odorata, southern Azerbaijan, 16/2/16. 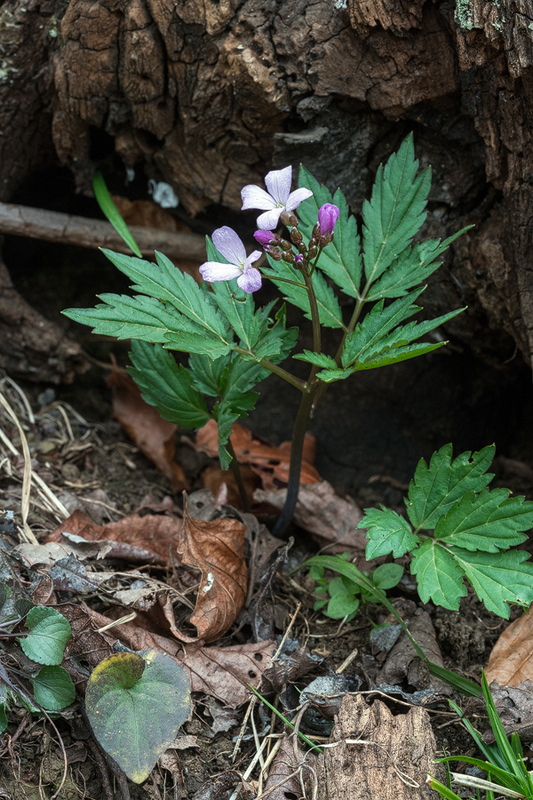 A Cardamine species – is it C. quinquefolia? – was also just starting to flower. Cardamine sp. Southern Azerbaijan, 17/2/16. 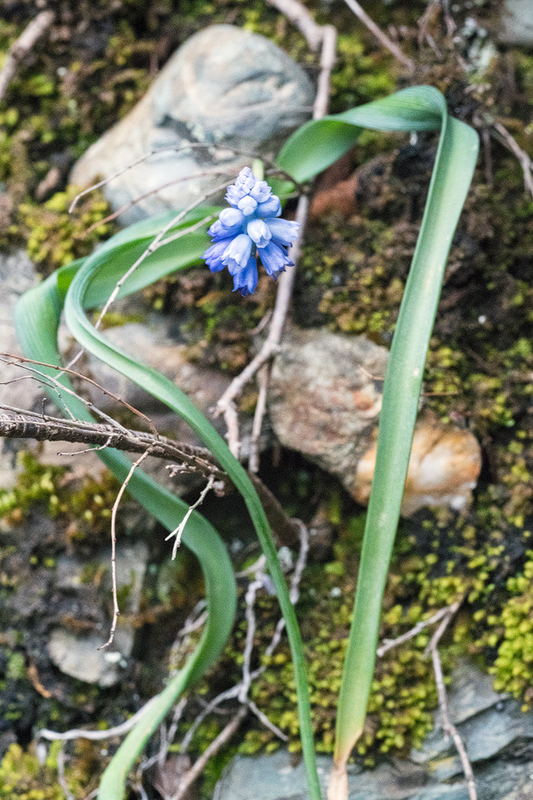 Scilla caucasica was just starting to flower at rather high elevation (many thanks to Bob and Rannveig Wallis for correcting my identification). Lower down, the endemic S. hohenackeri, was still sadly a few weeks away from flowering. 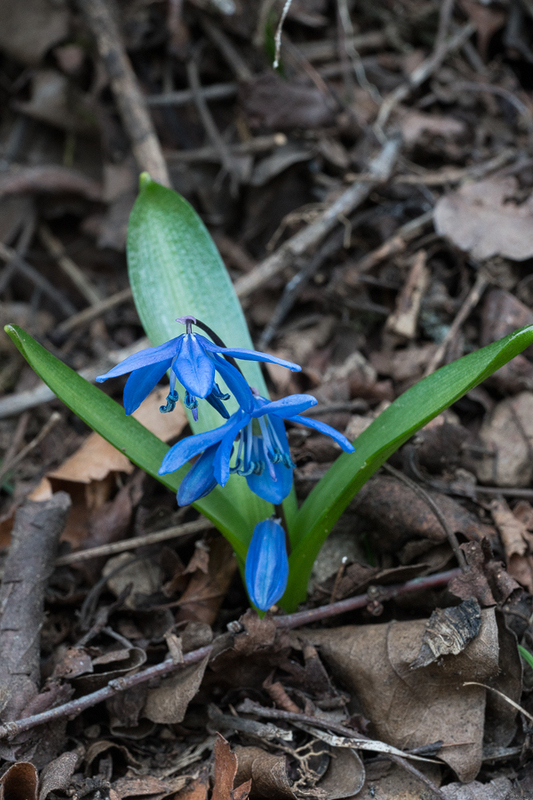 Scilla bifolia. Southern Azerbaijan, 17/2/16. 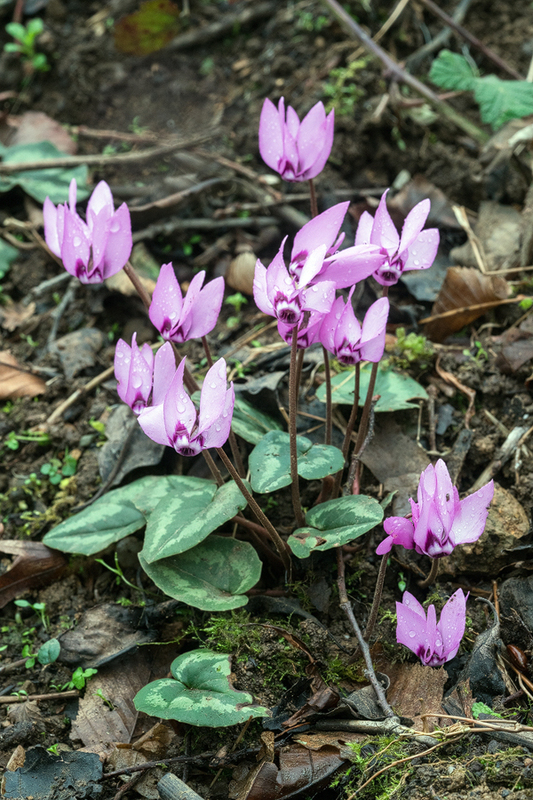 At one site, in northern Iran, we saw flowering Erythronium caucasicum, the flowers sadly closed in the cold, foggy weather, but beautiful nonetheless. 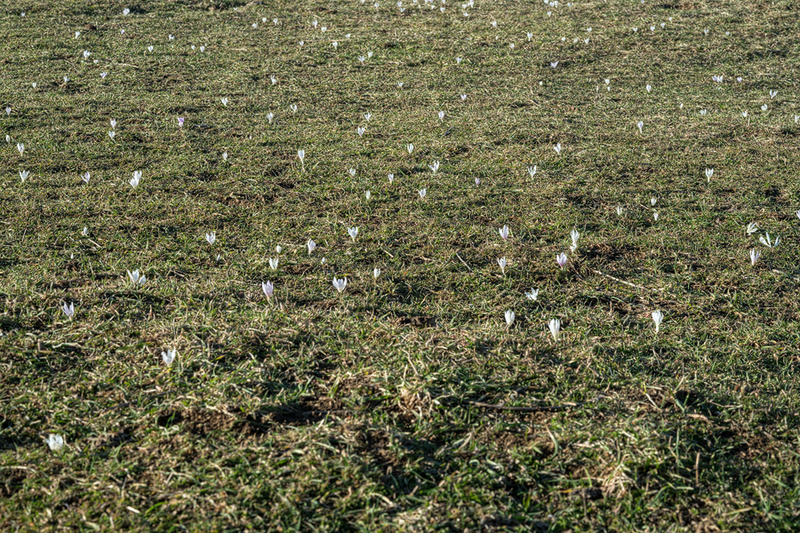 Surrounding the flowering plants were thousands of emerging Allium paradoxum, which will flower next month. 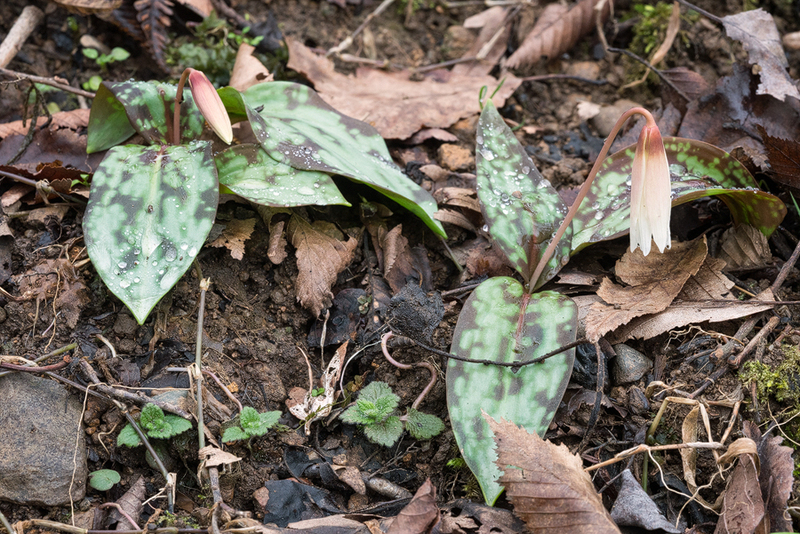 Erythronium caucasicum, surrounded by Allium paradoxum seedlings. NW Iran, 21/2/16. 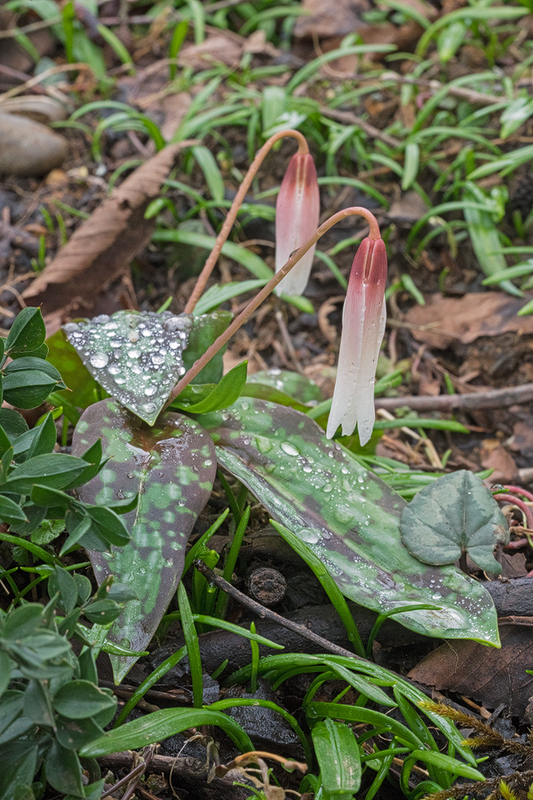 Erythronium caucasicum, NW Iran, 21/2/16. 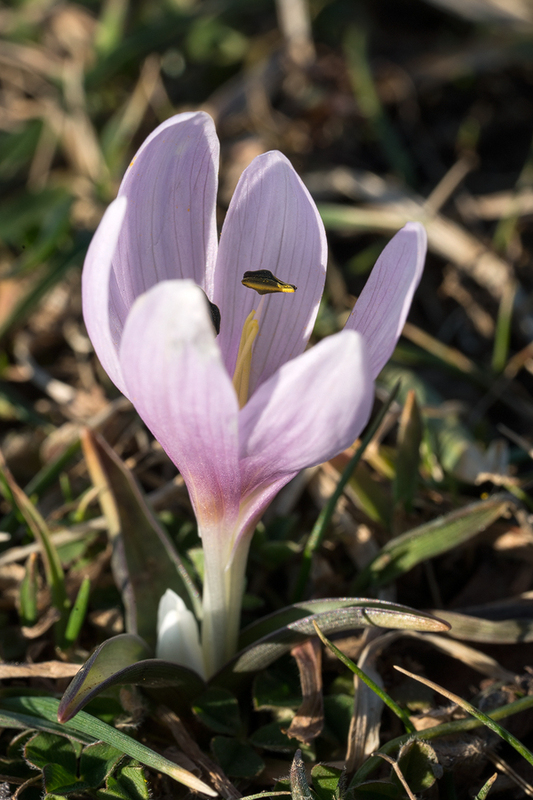 At rather high elevation, near Lerik, were large populations of Colchicum trigynum with white, or rarely pink, small flowers (again, thanks to Bob and Rannveig Wallis for the ID). Colchicum trigynum. Near Lerik, southern Azerbaijan, 16/2/16. Colchicum trigynum. Typical, white-flowered form. Near Lerik, southern Azerbaijan, 16/2/16. Colchicum trigynum. Unusual, pink-flowered form. Near Lerik, southern Azerbaijan, 16/2/16. 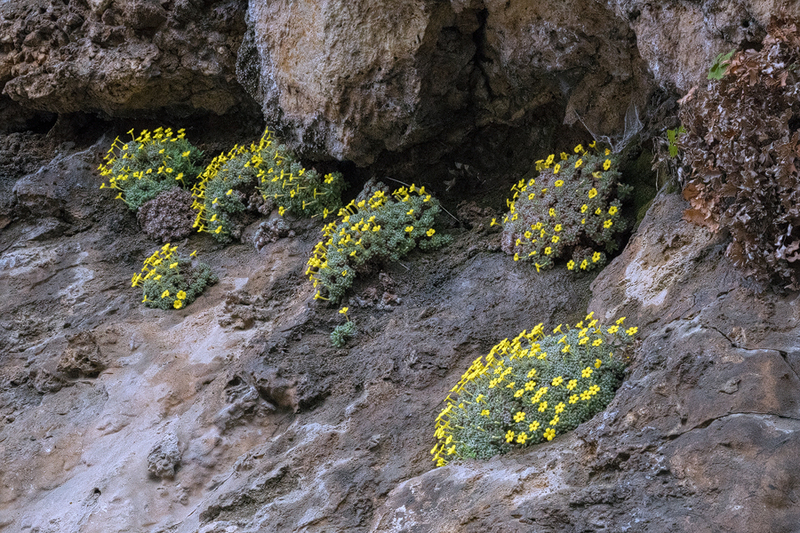 In one location, in a sheer-sided canyon with spectacular Juniperus excelsa trees clinging to the valley sides, we came across Dionysia aretioides flowering. 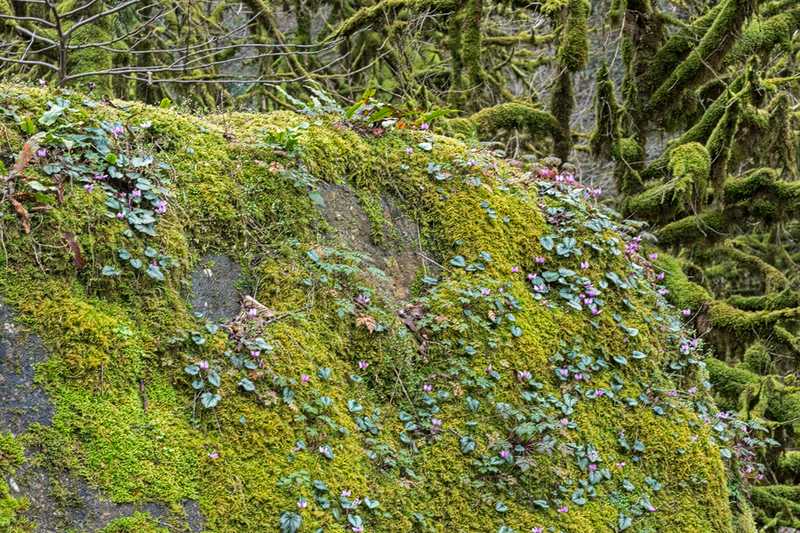 Iran alone has 27 recorded species in this remarkable genus of ‘cushion plants’. 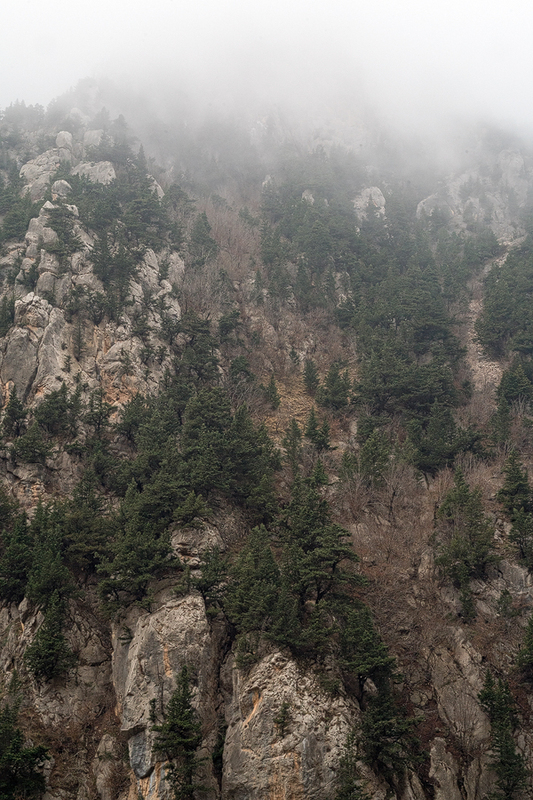 Juniperus excelsa, clinging to the sides of a spectacular limestone canyon. NW Iran, 20/2/16. 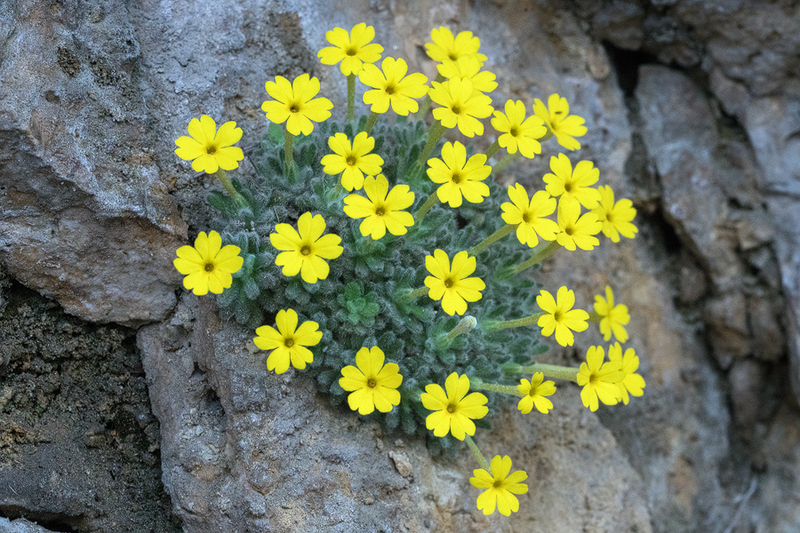 Dionysia aretioides, NW Iran, 20/2/16. 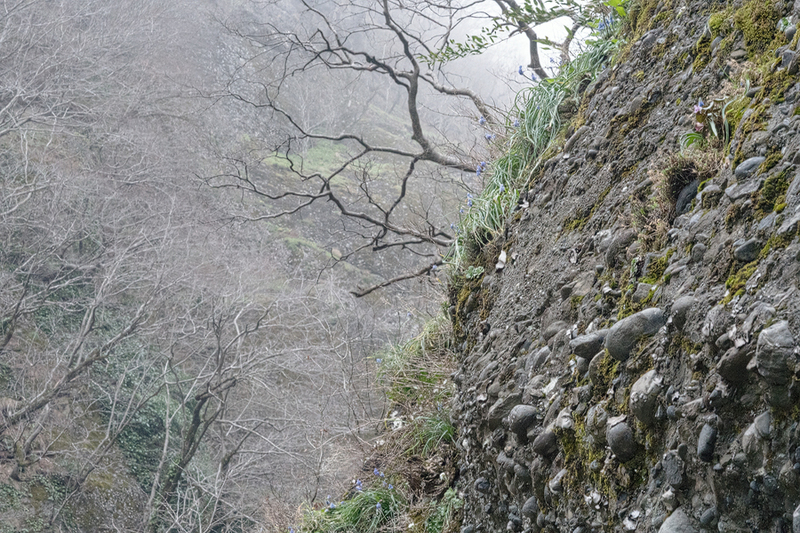 Higher up the same valley was a small population of the lovely Muscari pseudomuscari, ‘pseudo’ because the mouth of the flowers is flared, as opposed to constricted, which is the case with most species of this genus. Most were growing inaccessibly high up on crumbly cliffs but we managed to find a few individuals which were flowering in places where we could scramble up to them. Muscari pseudomuscari, NW Iran, 20/2/16.